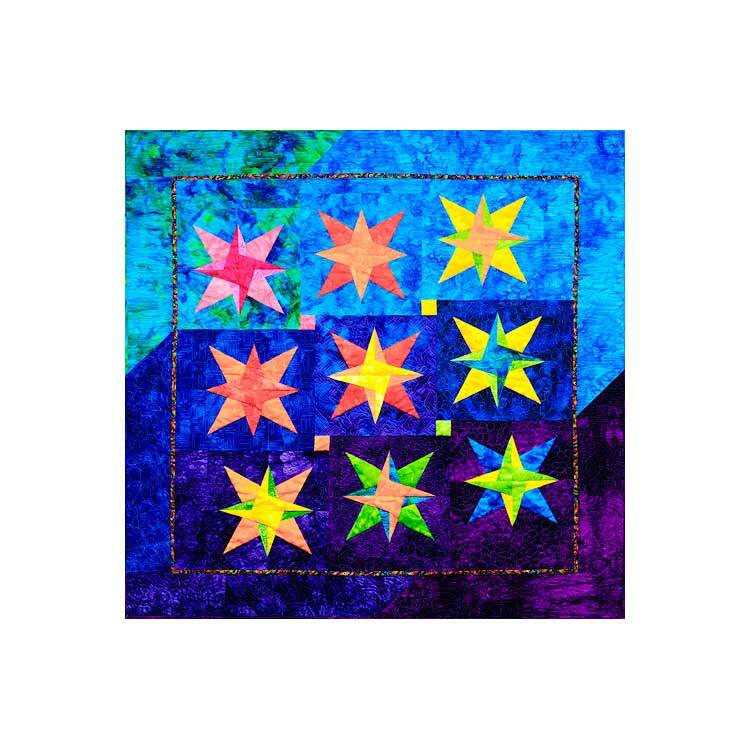 Nelly’s approach to paper piecing will lead you to love the technique! Paper piecing has never been easier. Nelly will teach you all her paper piecing secrets during a relaxed class adventure. 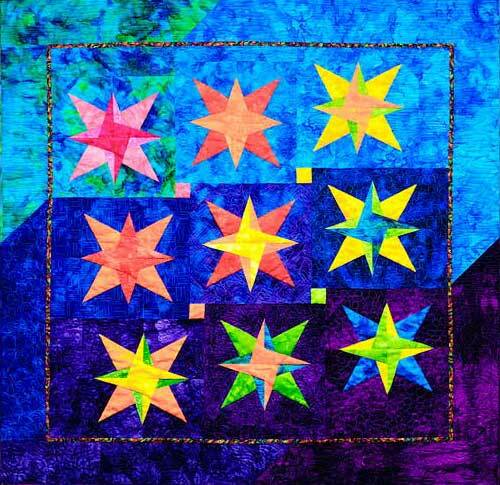 The pattern has been designed so the star points will never be lost. In class we will start with one block. The Bella Strella pattern has instructions for a Table Runner and a Wall Quilt.